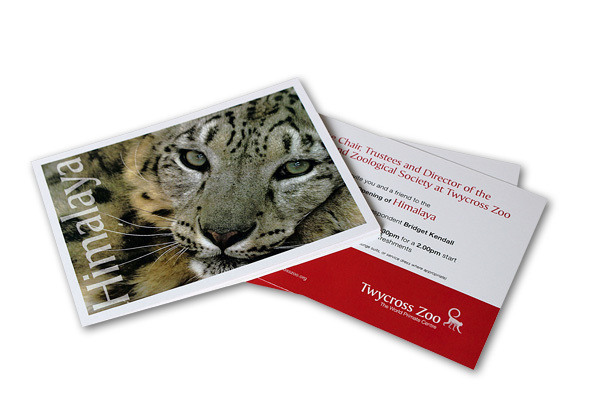 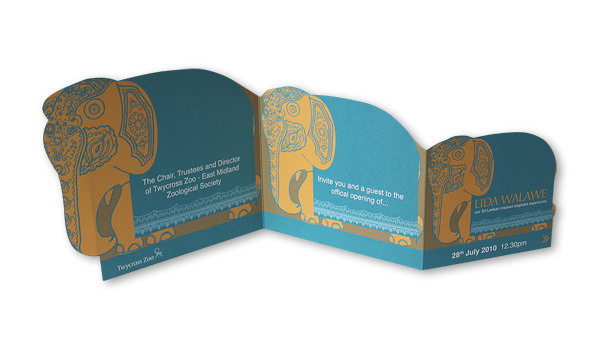 A suite of printed promotional material for Twycross Zoo. 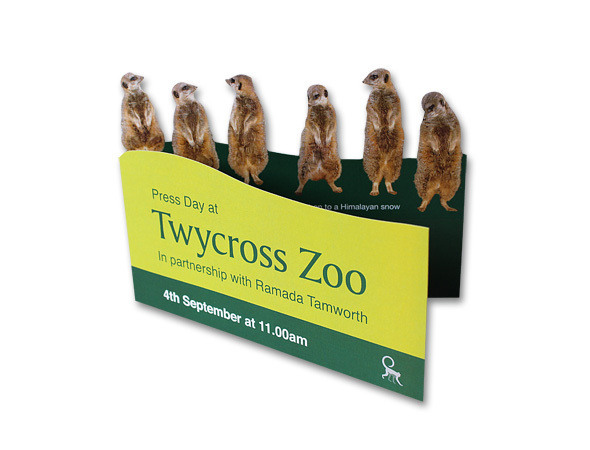 Twycross runs daily events and promotional offers which need to be communicated to visitors and VIPs. 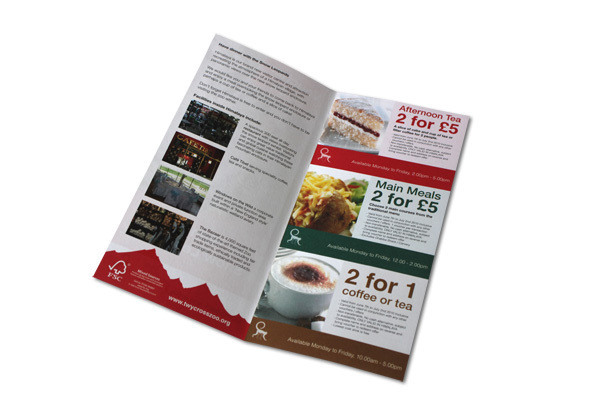 Examples ranged from small rapid turnaround jobs to national advertising and promotion campaigns.